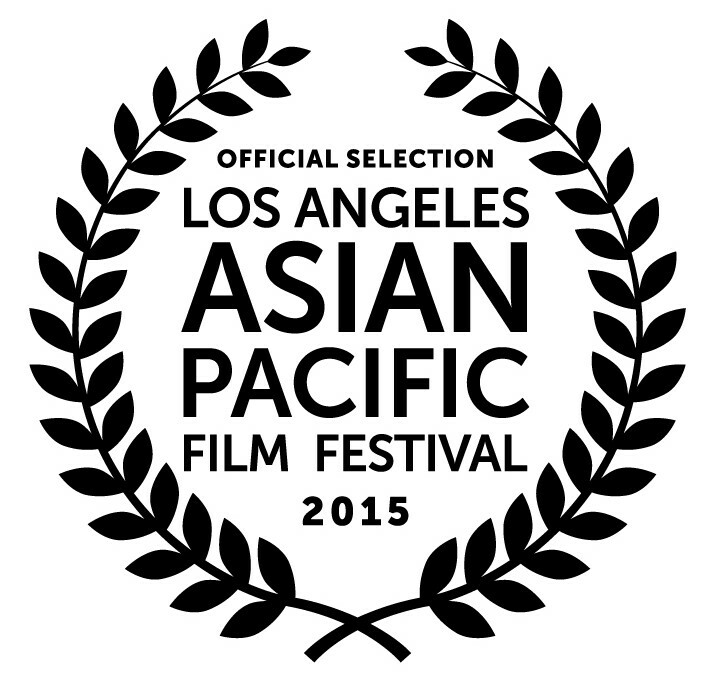 Thank you to the Los Angeles Asian Pacific Film Film Festival for recognizing America 1979. If you are planning to attend, it’s a good idea to get your tickets in advance here. You can also use our Facebook invite to keep track of updates, and invite friends.